Luxe Organics was established in 2018. Introducing a pure, natural,nano free and vegan friendly product range focusing on perfecting the complexion and educating the consumers on a healthier alternative. Introducing a pure, natural, nano free and vegan friendly product range focusing on perfecting the complexion and educating consumers on a healthier alternative. 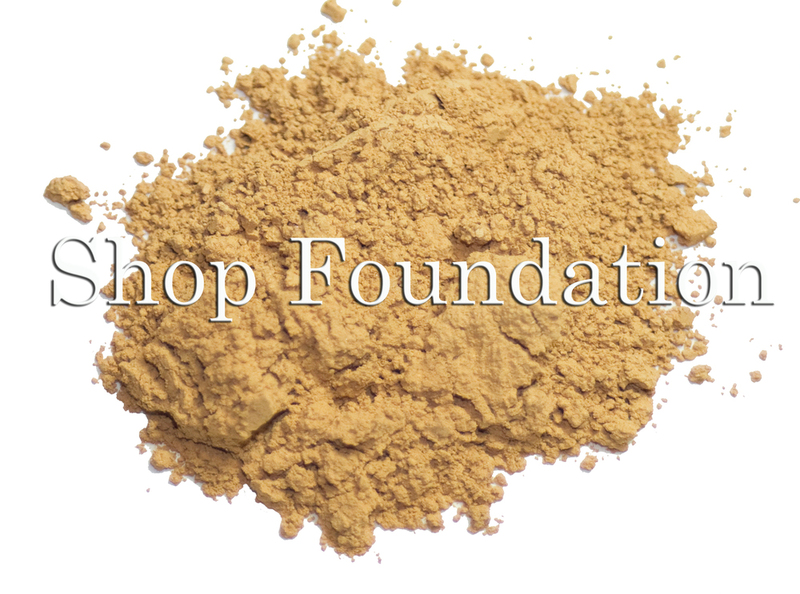 Now offering 8 foundation shades to choose from in our new and improved mineral formula. 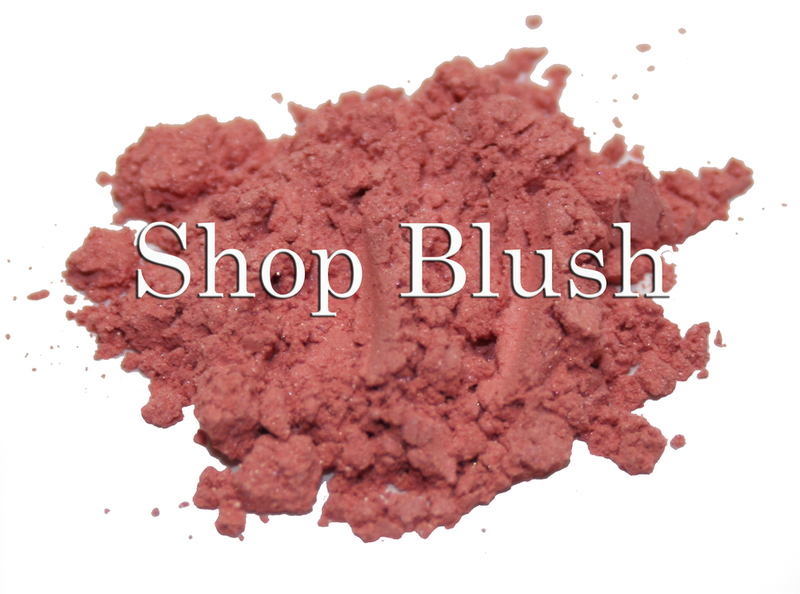 International shipping now offered - $20 flat rate. Our contribution to the environment - we have chosen not to package our product in boxes to reduce waste. Join our newsletter below to find out about the latest promotions and products.